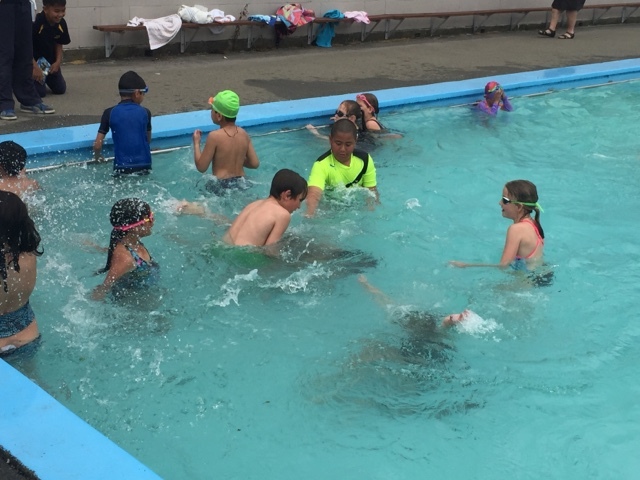 Ako Ngatahi 2017: First swim of the season! 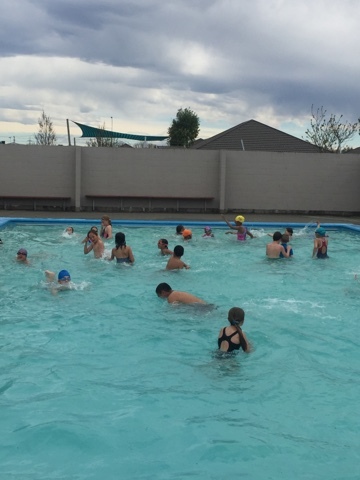 Welcome back to Term 4 and what a fantastic way to start the term with a dip in the pool! Make sure you all bring your togs tomorrow to enjoy the 29 degree water. 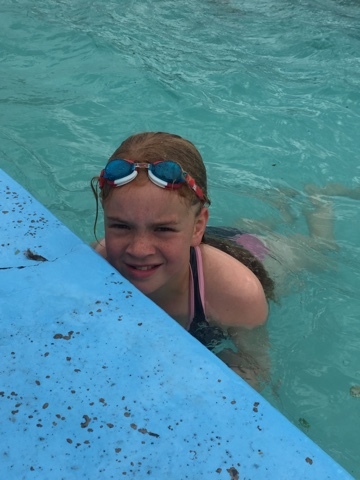 Swimming was very fun because it was warm. 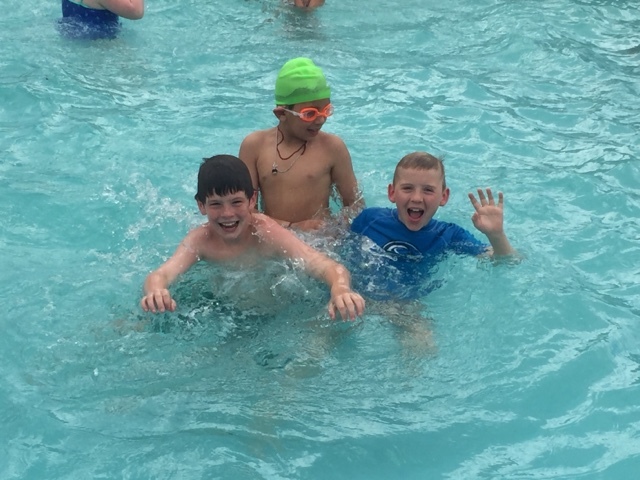 Josef and Zayd looks like they are having fun in the pool to like everyone. 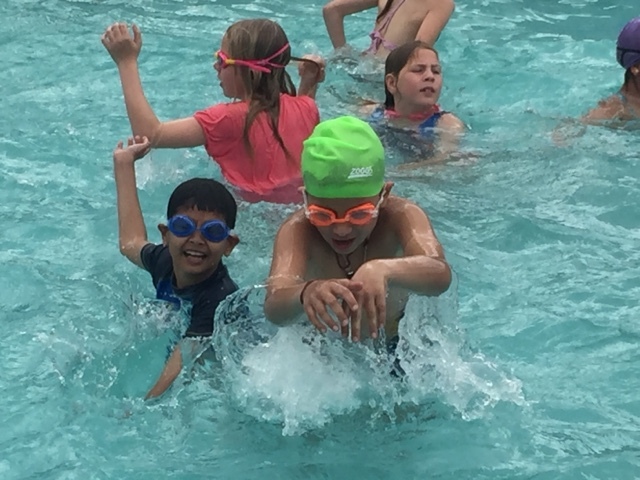 I like swimming it is my favorite. because everyone was in the pool. Hi my name is jordana. 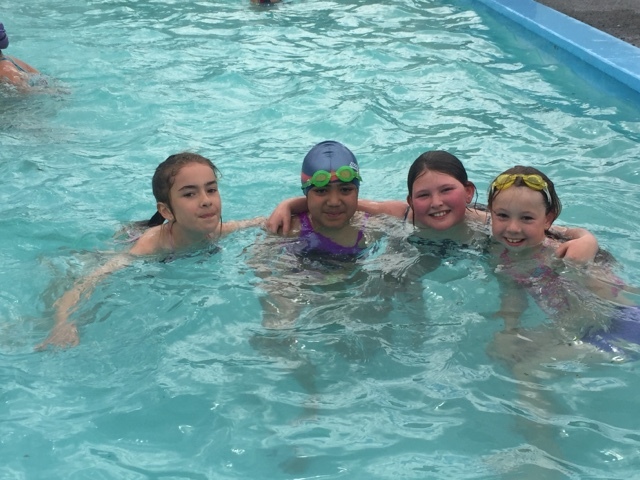 I'm from Owairaka School and WoW it looks freezing cold out there and I really like swimming and diving.